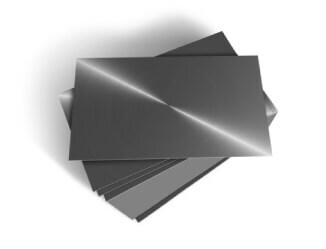 Aluminium plates are light yet strong, making them useful in a huge variety of different applications. These plates are designed to be used in a variety of ways whilst also applying the properties of aluminium such as its corrosion resistance and reduced weight. Aluminium plates have a wide range of applications including repairs , the creation of several specific objects such as tools and the creation of thin sections. Aluminium plates are light and durable whilst also resisting corrosion making them the perfect solution for replacement of other materials that are suffering from rust due to exposure to the elements. The extra thickness of aluminium plating further makes aluminium plates a great solution to repairing of structures. The strength and lightness of this reinforced plating results in the perfect type of plating for application across a vast array of construction and project sites.